If you are looking for home remodeling professionals then you have come to the right place! Jones Homes Group is a full-service residential and commercial remodeling company specializing in large and small scale home remodeling projects. 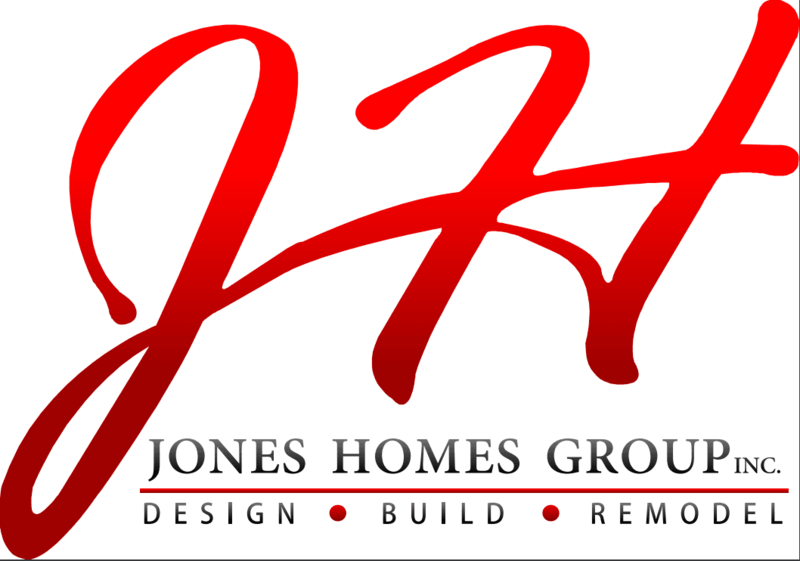 With more than 40 years of construction experience, Jones Homes Group have built a reputation on offering home remodeling solutions that are reliable and affordable at the same time. Give your outdated room a new look or remodel your entire home with Jones Homes. Since its inception, we have established a reputation for offering reasonably priced, timely and outstanding quality services. With our skilled craftsmanship, we are able to customize bathrooms, kitchens, sun rooms, decks, basements, patios and flooring. We also offer commercial remodeling and tenant fit out. Please browse through the portfolio categories and view our completed projects to get ideas for your next home or office renovation. Don't know where to begin or what you need remodeled? We offer a free consultation and project proposal to help you get started. We can do as many or as few changes to your home as you need, or we can you up on a construction plan over the next few years.